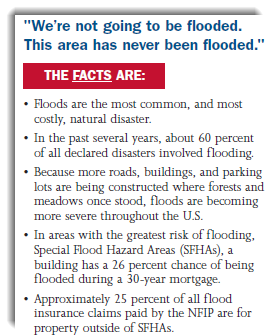 Complete the below information for an accurate Flood Insurance Quote. If not, What is the address of your primary residence? 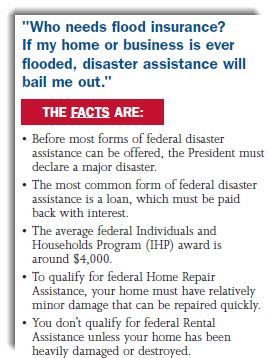 If yes, what company is your home currently insured with? If you do not currently own the home, when is the closing date? Are there any special details about your home that you would like to tell us about? If available, please upload the current policy for this property. 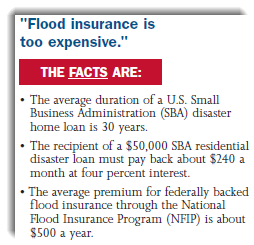 Contact us to save up to 40% on Flood Insurance!